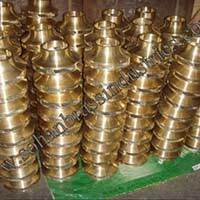 Beryllium Copper Alloy Castings developed by us are made in conformity with international standards. 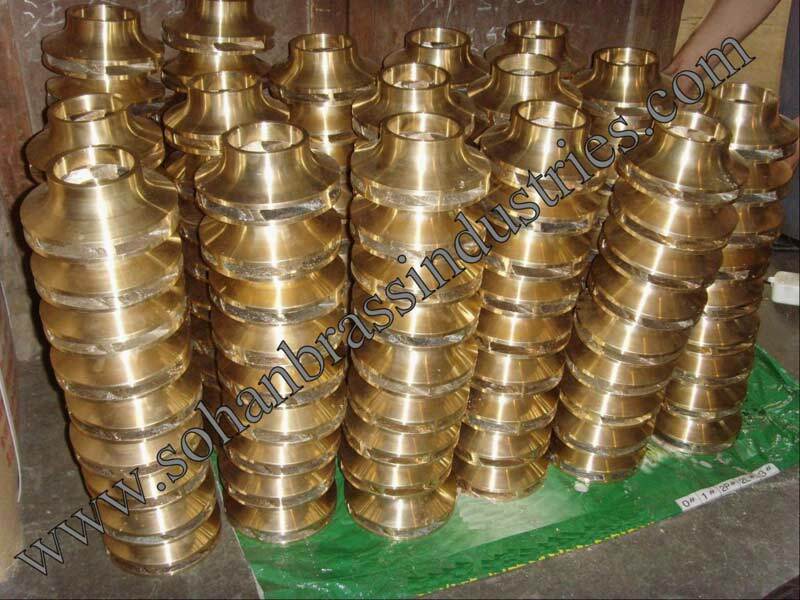 These Beryllium Copper Alloy Castings are fabricated using high-quality alloy along with modern machineries at our production unit. 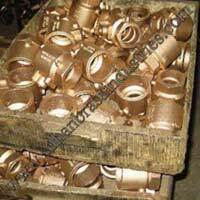 Our ranges of Beryllium Copper Alloy Castings are used in electrical fittings because of their good conductivity. We have an efficient distribution system to ensure timely delivery of retail as well as bulk orders. These Beryllium Copper Alloy Castings utilized to produce component parts, which require their unique combination of physical and mechanical properties. 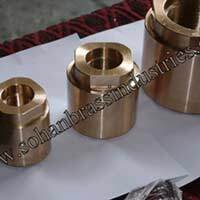 It is used for their high strength and good electrical and thermal conductivities. 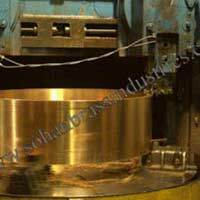 There are two groups of copper beryllium alloys, high strength alloys and high conductivity alloys. 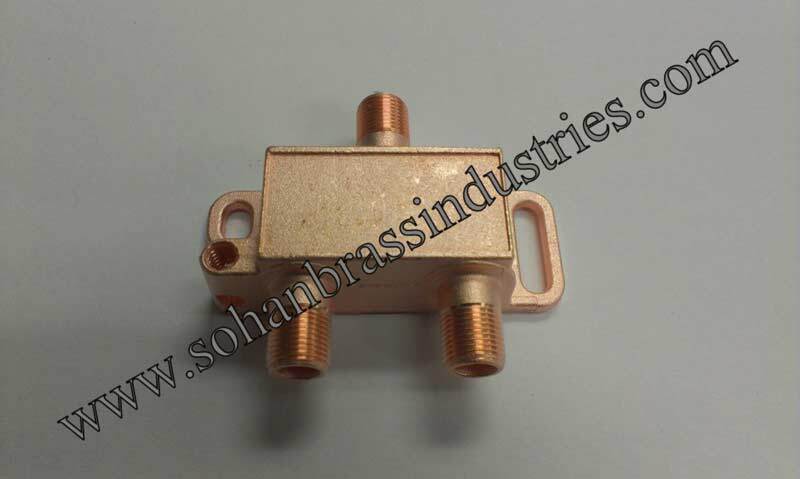 These alloys are used in applications such as electronic connector contacts, electrical equipment such as switch and relay blades, control bearings, housings for magnetic sensing devices, non sparking applications, small springs, high speed plastic molds and resistance welding systems. 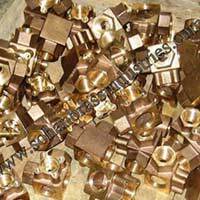 Cast beryllium coppers are frequently used for plastic injection molds. The cast materials have high fluidity and can reproduce fine details in master patterns. Their high conductivity enables high production speed, while their good corrosion and oxidation resistance promotes long die life. 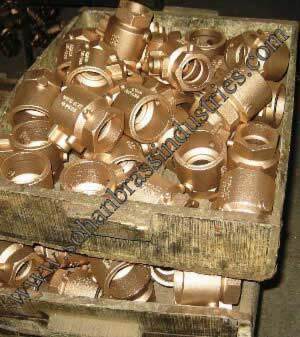 Beryllium Copper Alloys Casting is utilized to produce component parts, which require their unique combination of physical and mechanical properties. 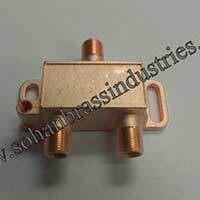 It is used for their high strength and good electrical and thermal conductivities. 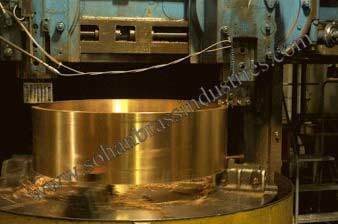 There are two groups of copper beryllium alloys, high strength alloys and high conductivity alloys. 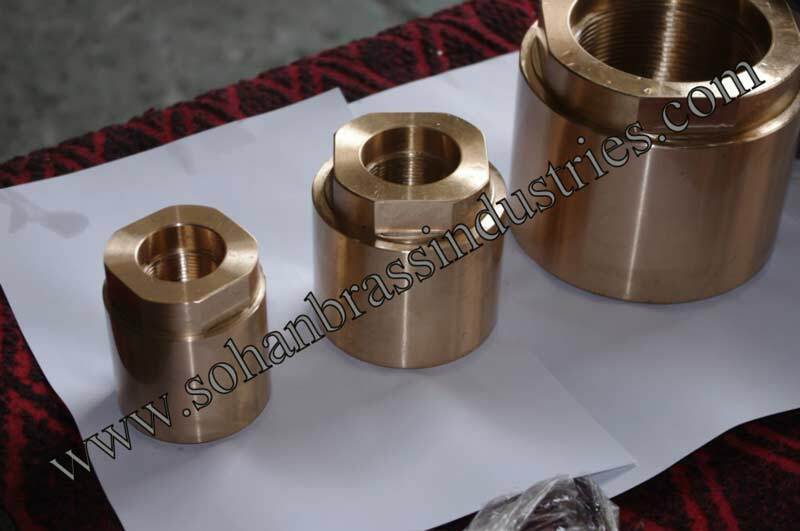 These alloys are used in applications such as electronic connector contacts, electrical equipment such as switch and relay blades, control bearings, housings for magnetic sensing devices, non sparking applications, small springs, high speed plastic molds and resistance welding systems. 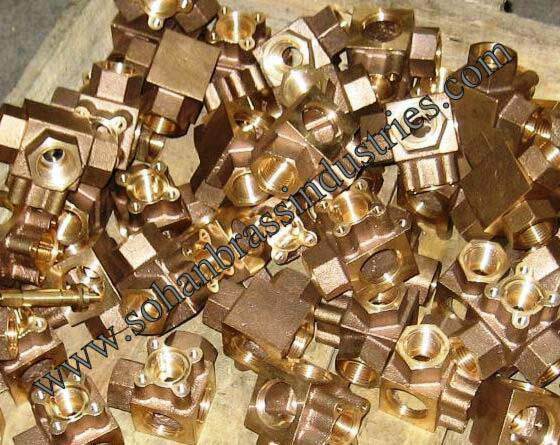 Cast beryllium coppers are frequently used for plastic injection molds. The cast materials have high fluidity and can reproduce fine details in master patterns. Their high conductivity enables high production speed, while their good corrosion and oxidation resistance promotes long die life.